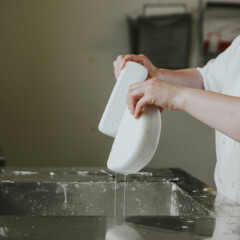 We have a passion for cheese and an incredibly varied and specialist selection, it’s clear to see we really do hold some serious knowledge and cheese infused enthusiasm. 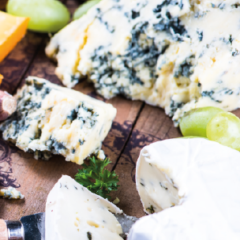 Our ongoing commitment to our cheese offering enables us to work closely with a network of regional producers, the rest of the UK and other countries throughout Europe. 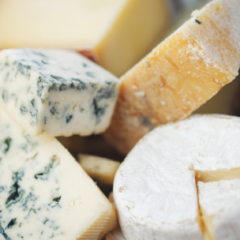 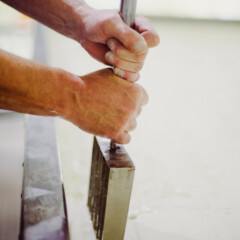 Many of which use locally produced milk, plus that little “something special” to craft some of the most exceptional cheeses there are to be found. 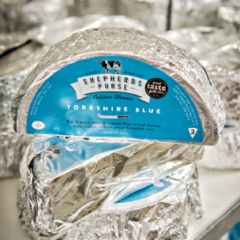 When you review our cheesy offerings please be mindful that the possibilities are endless and if you are searching for something that’s not on our list please get in touch and we will hunt it down. 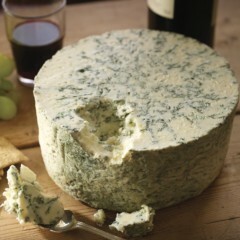 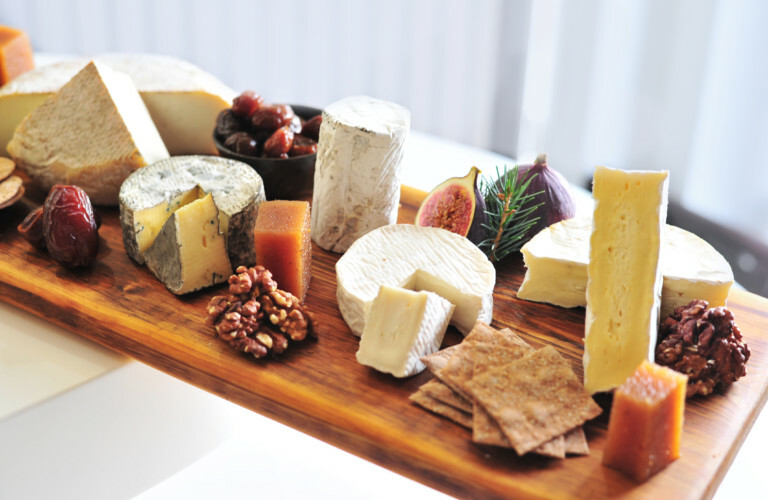 Over 200 different varieties of cheese availble to order. 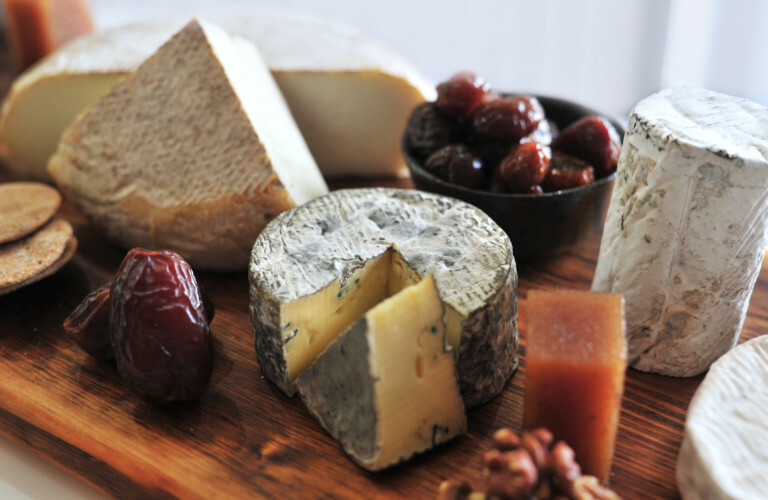 One thing to always remember is that cheese is a thriving eco system which develops daily as the friendly bacteria bring texture, body and some unbelievable flavour to such a delicate yet staggeringly beautiful being. 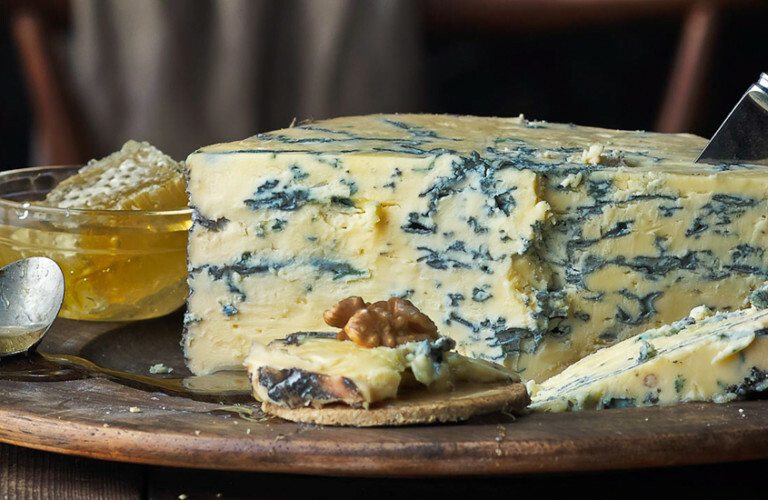 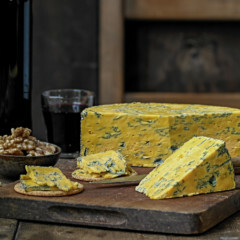 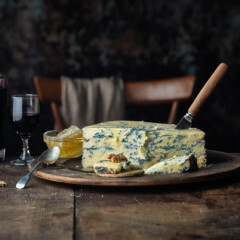 It could be the most amazing Northumberland Reiver which holds flavours reminiscent to autumn leaves to a more traditional Yorkshire blue which has a creamy blue veined texture that can create a flavour memory difficult to forget. 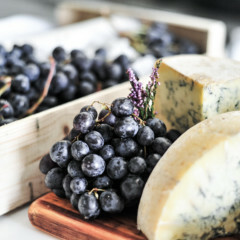 Whatever cheese takes your fancy we can provide it in the best condition along with descriptive tasting notes and a full array of items you can use for garnish. 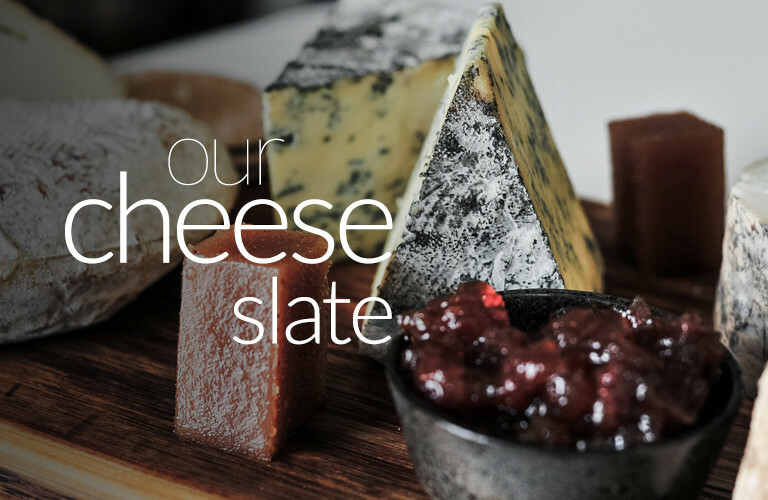 We will be happy to help plan your seasonal cheese boards and ensure that there is something affordable, interesting and applicable for all your customers to enjoy.